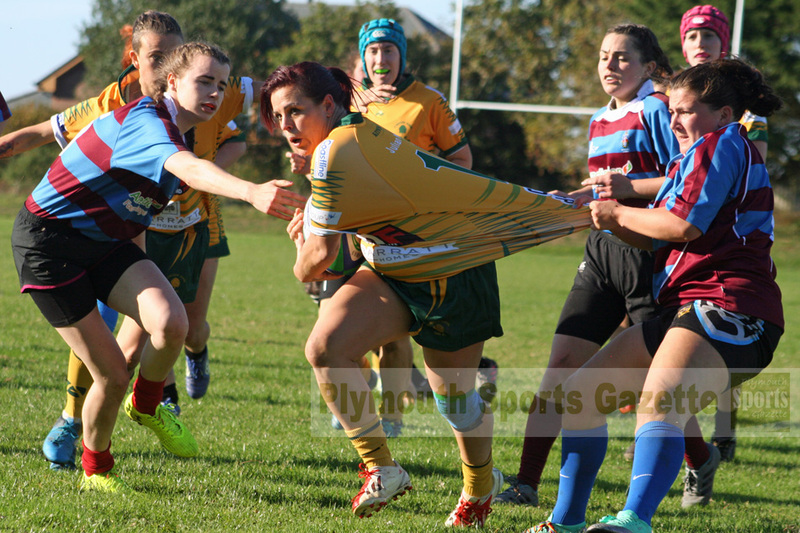 PLYMSTOCK Albion Oaks are enjoying a memorable start to the 2018-19 rugby season. Their men’s first team sit top of the Cornwall/Devon League with seven wins out of seven, their second team also have a 100 per cent record so far in the Devon Merit Table, while their women’s team are following suit in their division. Their women have won all three of their league games so far in South West South Two to sit top of the table. They are the only team unbeaten in that division. 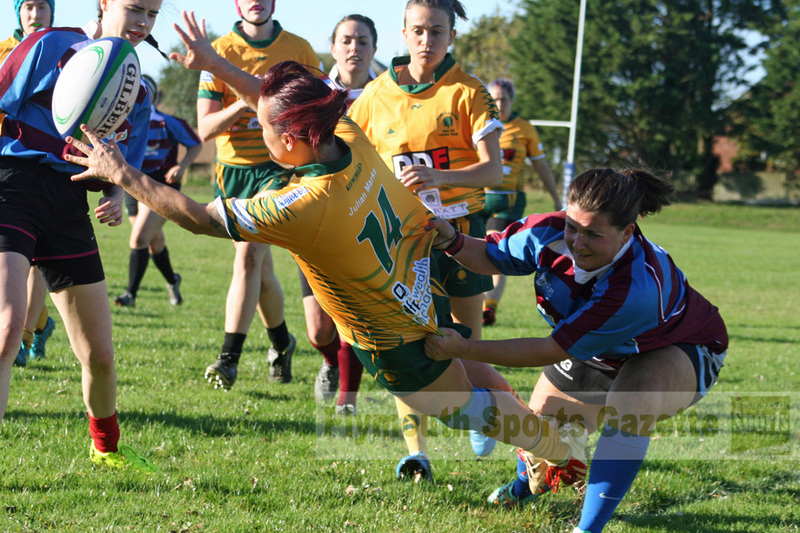 They continued their good form by beating Bude 54-19 at Horsham Fields on Sunday afternoon. 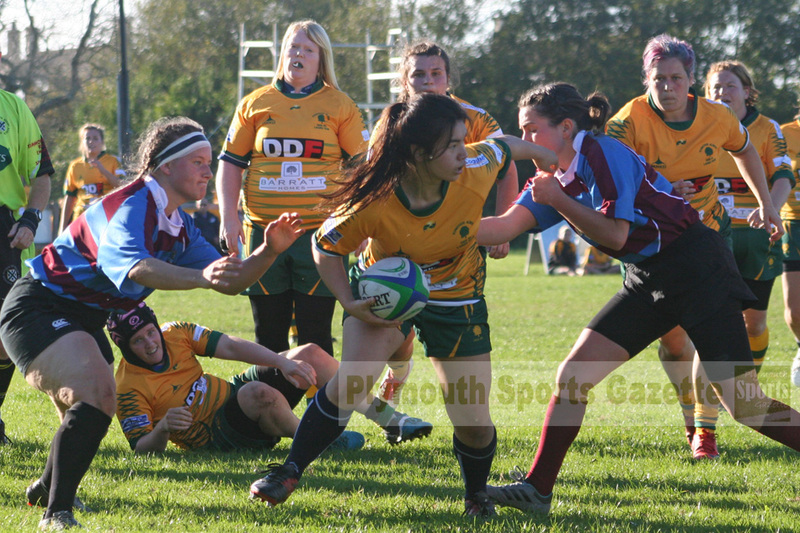 That followed on from a 54-20 home win over Penryn and a 50-12 away win at Bude in their opening game. Next weekend they will play in the National Women’s Cup for the first time when they host Minehead at Horsham Fields.